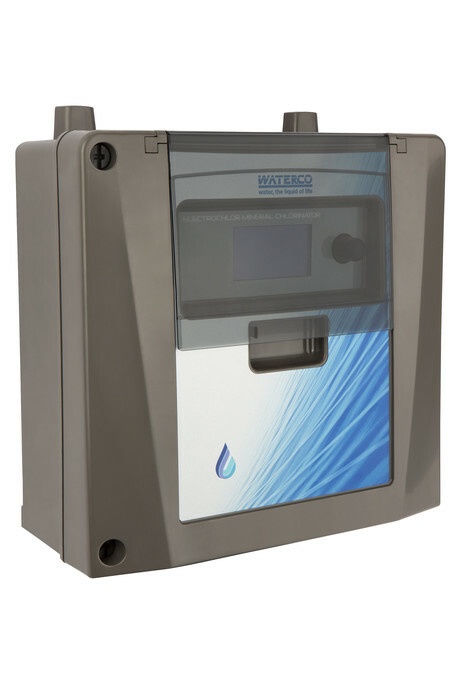 The energy-saving Electrochlor Mineral Chlorinator from Waterco simplifies pool ownership by automatically controlling sanitisation, filtration and auxiliary equipment. The device features four independent intelligent timers to control pumps, pool lighting and auxiliary equipment from one unit. 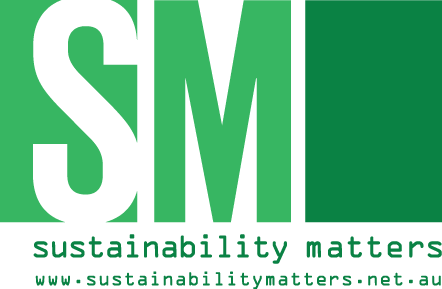 A diagnostic menu displays the current status of essential functions and alarms, simplifying status assessment and troubleshooting. 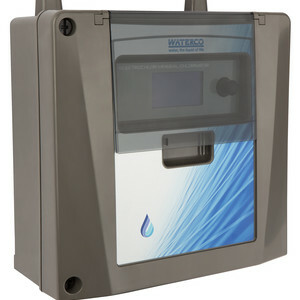 Features include: water temperature display; self-cleaning electrolytic salt cell; battery backup power pack; pump protection; salt alarms; variable speed pump control; dual GPOs; super chlorination function; actuator control; dual pump control; and an LCD diagnostic display. 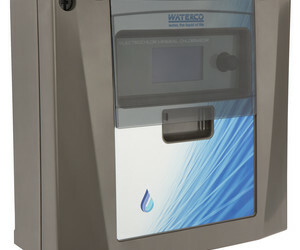 I am interested in Waterco Electrochlor mineral chlorinator .